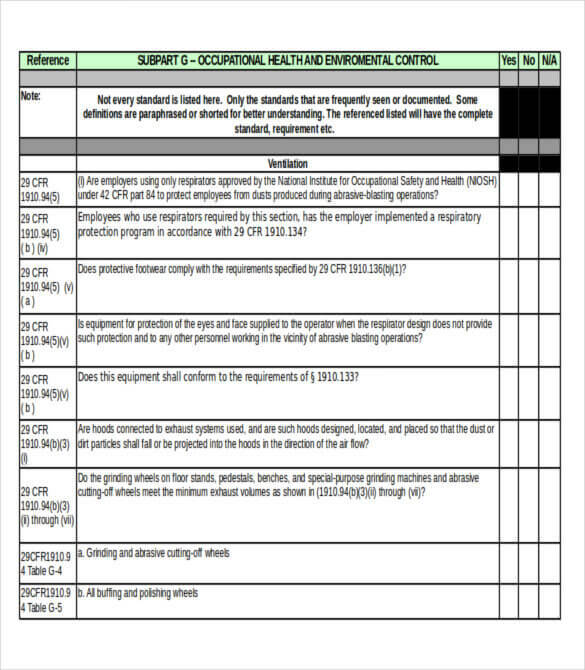 A work order template is a service request to correct any operational issue, carry out a minor upgrade or repair, facilities related issues and other task-related concerns. 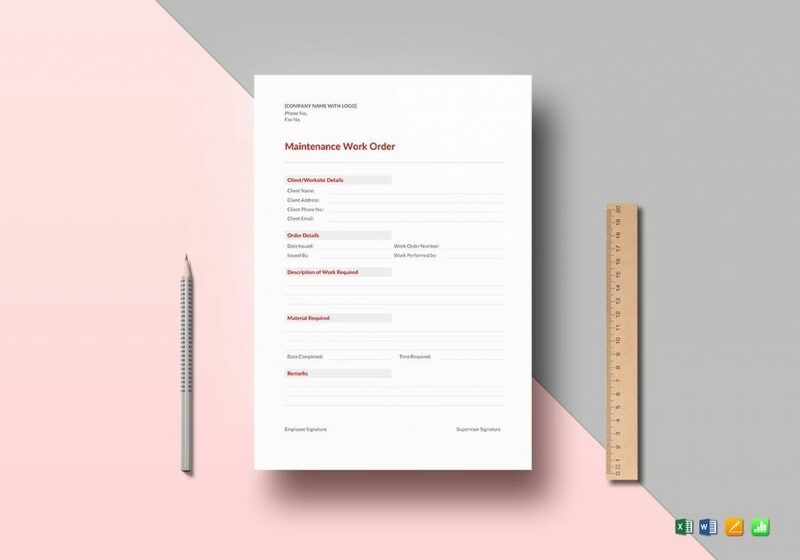 It is a form (also known as job orders) that the customer or management provides to authorize the contractor to start the contract without any other instructions or delay. There are several categories of these forms. Depending on your requirements, you can select one of them. Given below are 20 different ones that you can use. Here are some free ones for you. 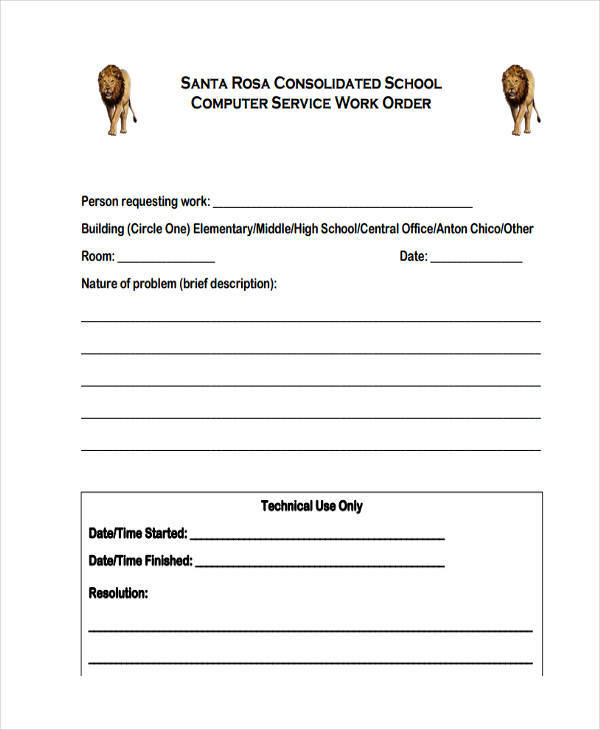 You can create work orders editing these just like you would do for a diploma template. To make sure the needed work is done properly, you can use this to create a perfect description. You can get the job done as scheduled with this simple and quick to edit one available in standard fonts. Editing these is easy. 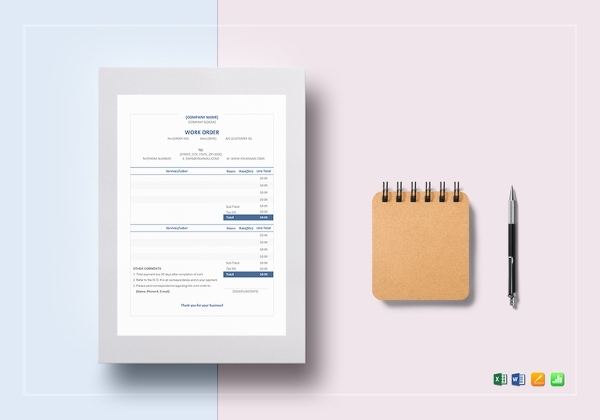 You can simply use your preferred software application like MS Word, MS Excel, Pages or Numbers file formats to edit, create and fill in the fields. If you are looking for a free one where you can include everything like service for parts required, amount to be paid and other additional charges, this is perfect for you. It can be used in any kind of service. Just edit the details to meet your needs using any software. You can also provide other information like service date and tracking number for proper record-keeping and for your future reference in the fields provided. 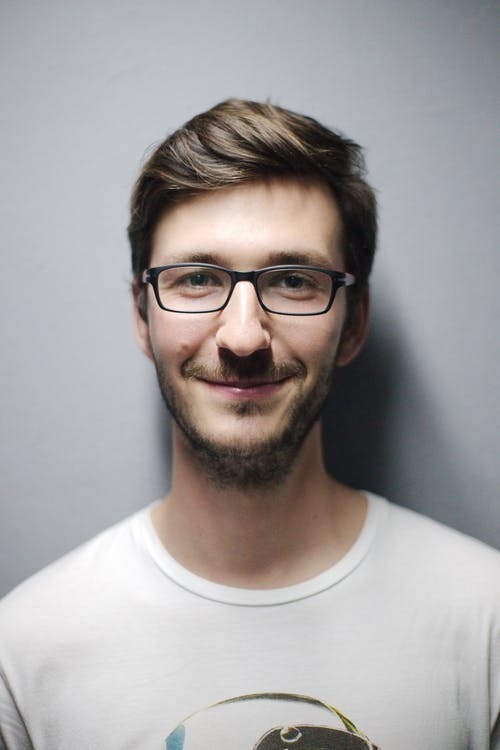 If the company you hired, doesn’t do the service you required well, suggest them a root cause analysis template so they can find out the reason behind their bad performance. Also, make sure you provide all the details in the order form itself, so there are no excuses. Sometimes the management might encounter customers with a fickle mind who tend to change the details frequently. This one has auto-calculation feature to make it easier to edit and arrange as necessary. It also contains an order number which represents the number of changes. It is easy to download and is available in Mac Number, MS Word application, Mac Pages and supported by Google Docs. If you are into a cleaning business (note: here are some sign in sheet template for your employees), then this can help you out in keeping everything in shape. It is free, easy to customize, edit, print, and download. Also included in it is an itemized list of stuff that your buyer can check off. For additional instructions, it has a space designated for it. It will calculate the total price of the cleaning services done. 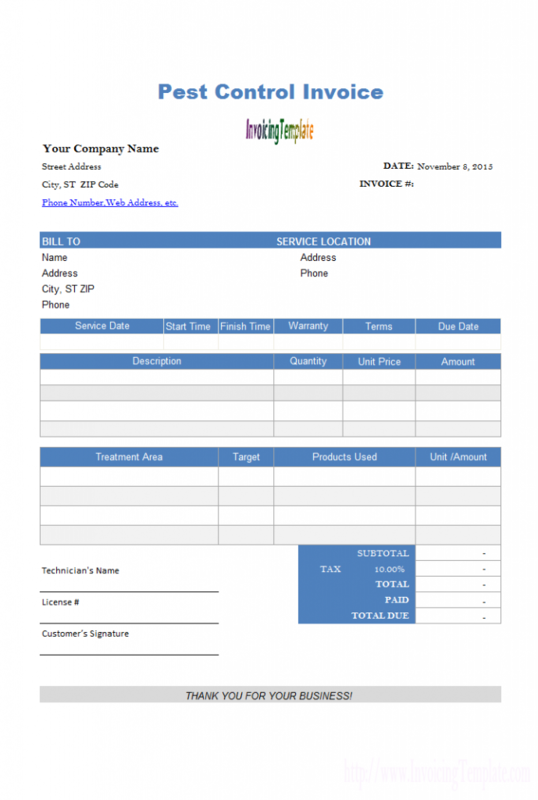 It is available in easy to download format in A4 and US Letter size. You can add the details and date to the designated space. Editing and customizing it is easy with free software such as Google Docs, Microsoft Word and Apple Pages. 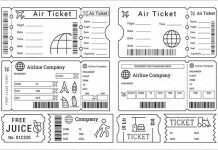 It is designed to fit any type of business and uses standard fonts. Rights reserved to the source. It does not matter where your business is located, this is region-neutral. 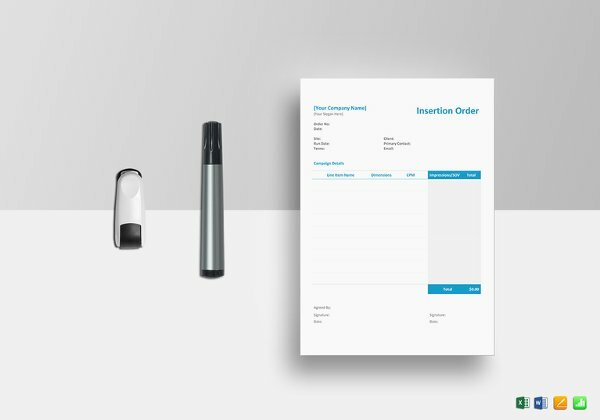 You can easily add your company name, address, invoice no., and other essential information like the name, address and others. To make sure the repair needed is done appropriately, the invoice has a designated space to describe the completed job and the products used. It could be used by any type of pest control company particularly those that offer termite removal, bug-proofing or setting up traps for mice. 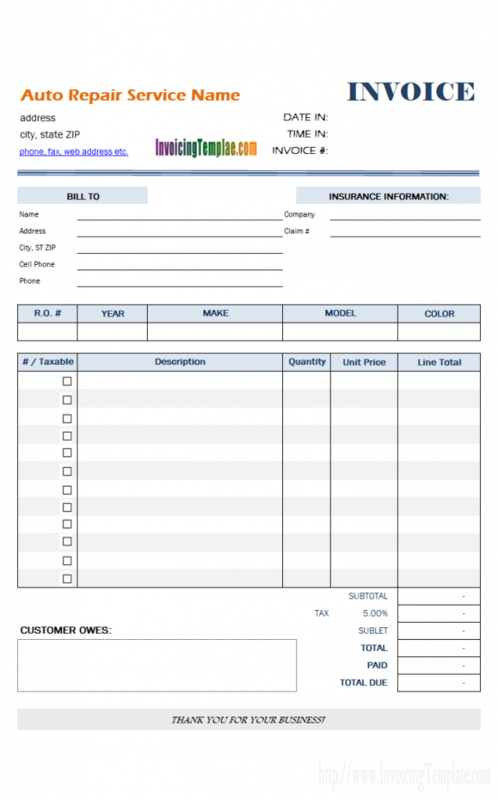 You can use this to document the services done accurately and calculate the pricing. It also has additional sections to describe the services done. 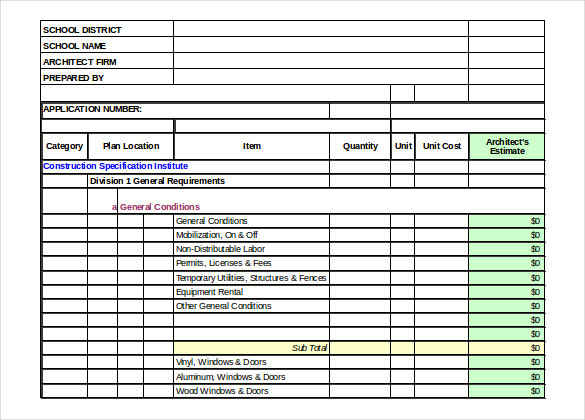 This Maintenance work order is easy to customize and edit just like a silent auction bid sheet. A description section is provided to describe accurately the needed maintenance. This will prevent any mistake and confusion from the requested maintenance task. It is available in A4 and US Letter size and can be downloaded in all file formats MS Word ‘13, ‘16, 365, Mac Pages, Mac Numbers. 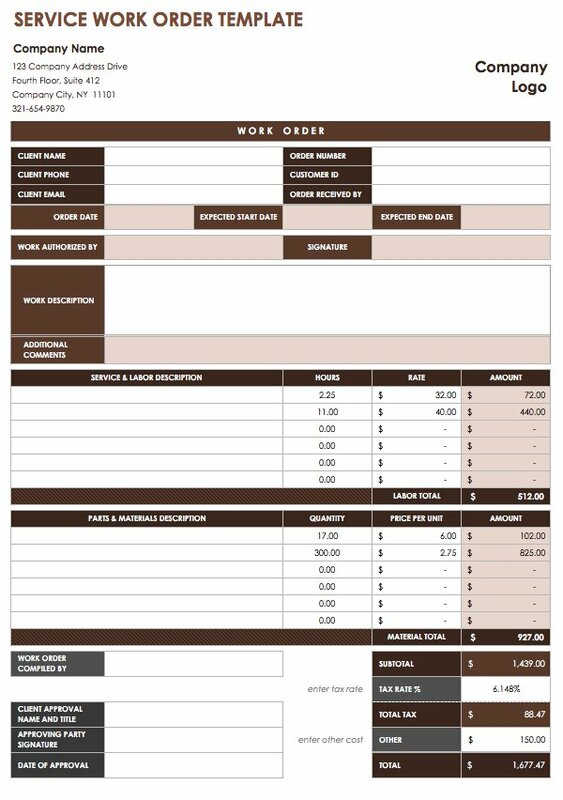 This is a simple but comprehensive Construction task Invoice. The construction cost here is detailed so you will not have any difficulties explaining to your buyer why you have to pay them such amount. It also includes the architect’s name, the location of the task, the unit price of each item used and other vital information that your buyer need to know. Go ahead and use these. You can describe the task in details with this page. It shows the completion date of the job. 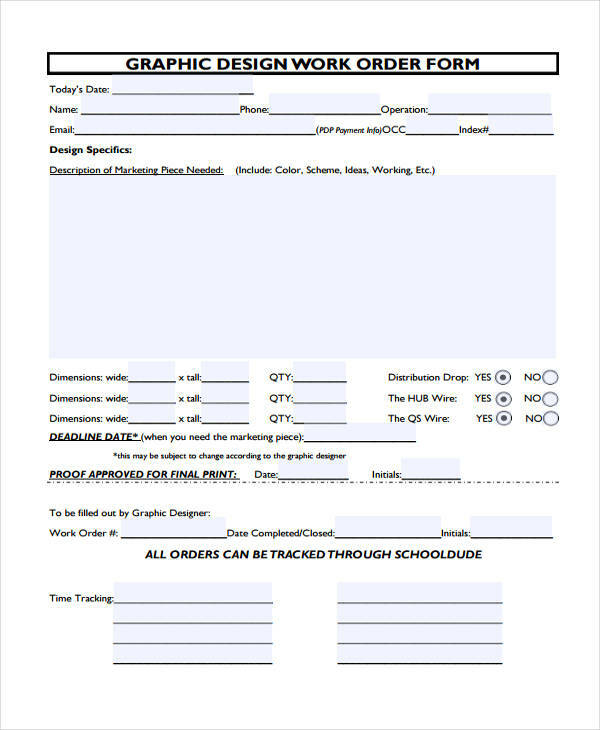 With this, you can monitor the progress of the task as it includes the name of the graphic designer so you know whom to talk to in case there are last-minute changes to requirements. It also has an email address field where the email of the customer can be submitted. Management can use it to contact the buyer formally at any point in time. Even for legal notices and terms, this email can be used as an official way to reach to him. It can be downloaded in PDF. It is complete with all the information you need including the contact person and an agreement on what will be conducted during the repair. The billing information includes your customer address and credit card details. It can be used even in cash or other means of payment. It has a section wherein you can write the complete detail of all the task done. 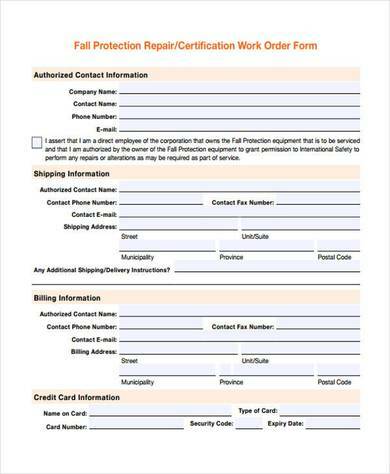 It includes a checklist of landscaping information to bill your customer accurately. An authorized signature line is included. 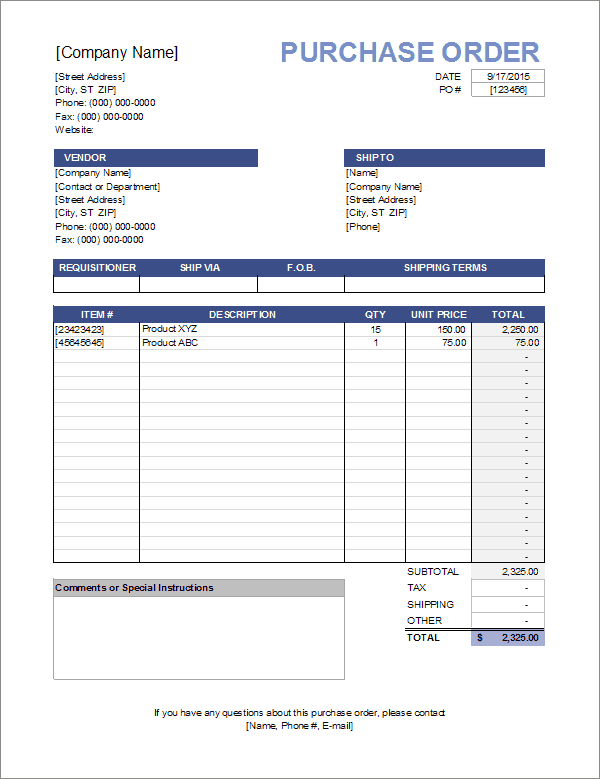 You can also customize the invoice by adding your company logo, name and address. It indicates the reason why the task is being suspended. 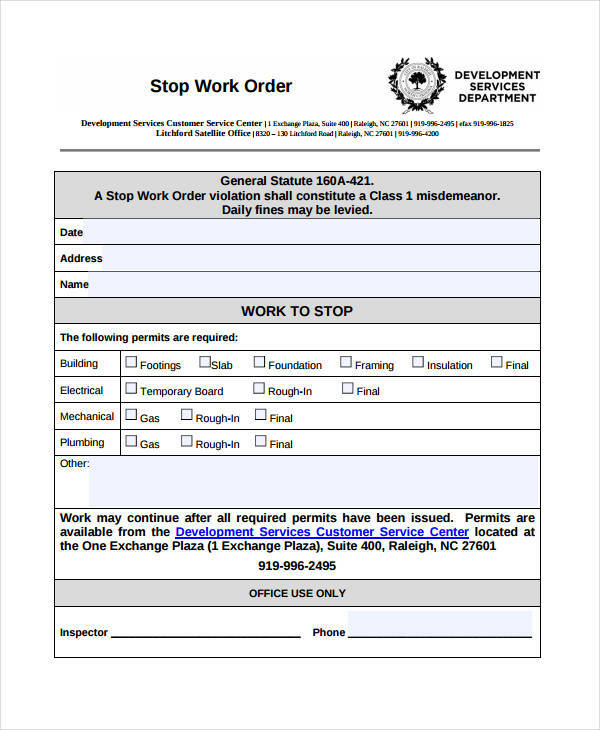 You can also write the details of the stoppage whether it will be stopped on a certain period or for good. It is for stopping of the project due to lack of permits. If the permits are not the reason, you can write the reasons for the space provided for others. 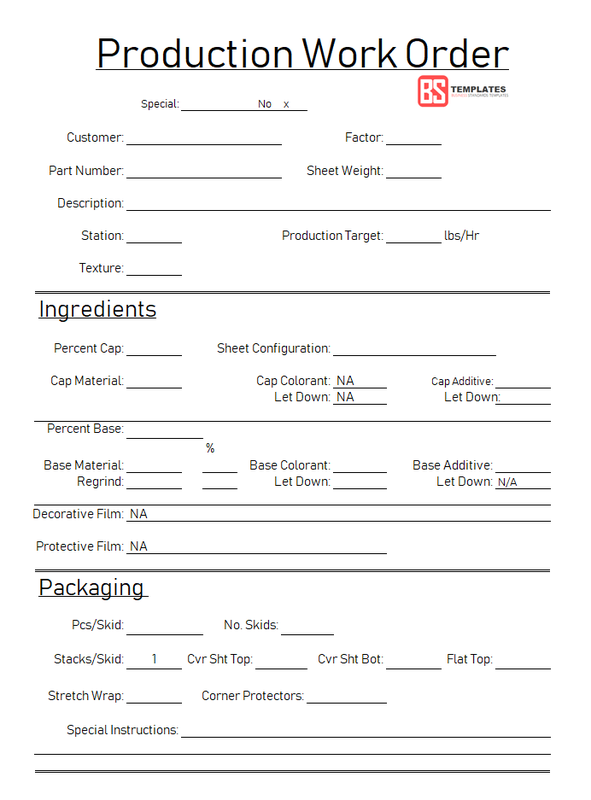 You can use this printable for any type of inspection like health, pests or electrical concerns. It has a designated space to detail the needed inspection. It can also be used for inspecting the ventilation. If you need to inspect other areas, you can change it as well. You can also amount of fee your customers need to pay. You can download it in PDF but you can convert it to doc so you can edit it easily. Included is a space to describe the problem in detail. The lower portion is the part where you can provide the task done and the fee for the said task along with any terms and conditions. You can even include specific data such as support fees, extra resources fee. Right click and save this now. It is used for request of advertisement campaigns. Billing your customers is easy using this one. It is complete with the description of the job and the pricing. It bears all the information needed for proper documentation and collection of fees. This will make it easy for you to inform your customers in details of the completed job. It is an internal communication between the customer’s requirement and the designated department of the company. It is complete with the customer’s detailed request. It is editable depending on your business type. It will help organize everything including the billing and documentation. 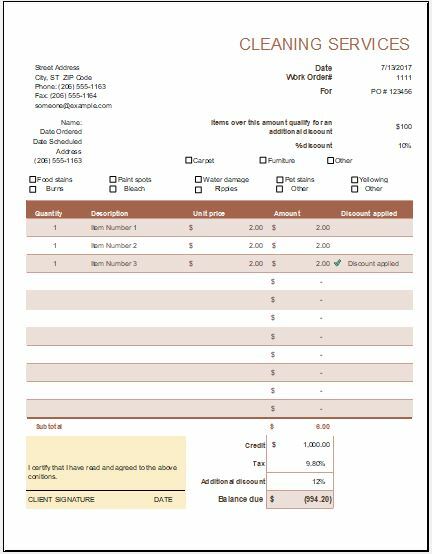 It is downloadable in pdf format and is easy to fill up and your customer will not have any difficulties completing it. They only need to check the box depending on the type of service the customer needs. For additional information, space is provided. It can be downloaded in Excel and doc. Your customer will not have a hard time understanding the job. It bears the item to be purchased, cost per item and the total cost. 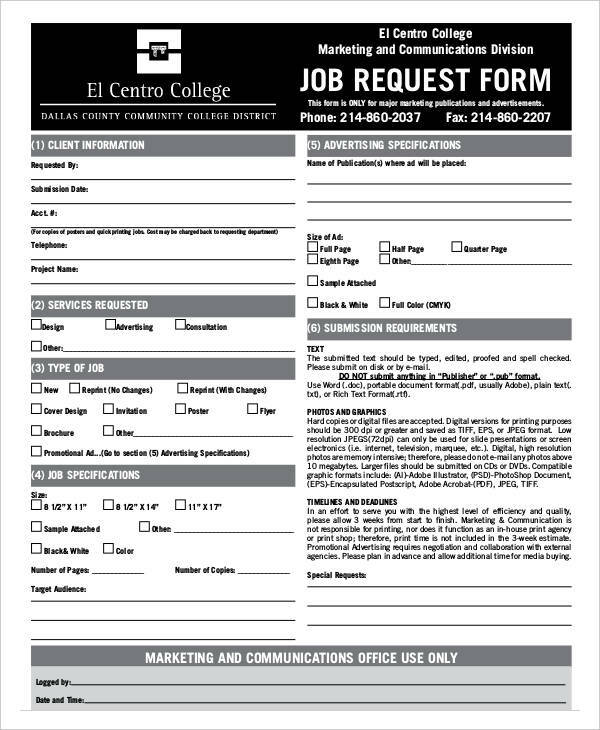 A special instruction or request may be added in the lower bottom. It is designed for transporting jobs. Before downloading this you can edit it and customized it in Excel and MS Word. It is complete as it is bearing the name of the requesting personnel, date, time and other details. It also bears the signature of the approver. 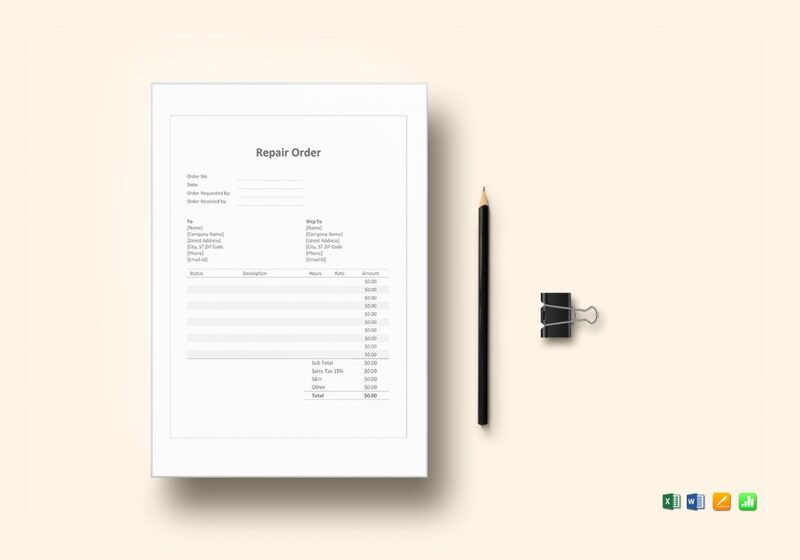 Finding the right free orders form will help you organize everything. It will help you in creating a solution to plan, manage and perform the job requested. 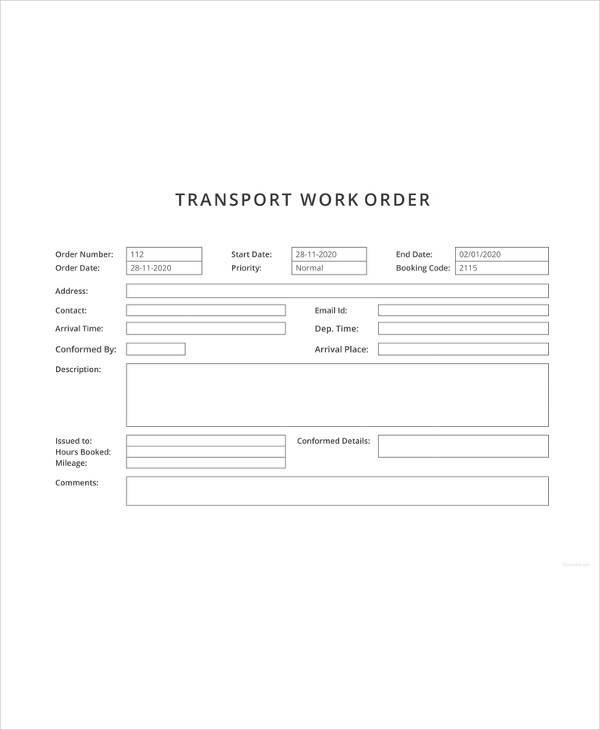 Your customers can request for any job order easily and accurately by using these. Find a tool that allows you to access and manage everything easily, and get instant alerts when new requests come in.